Beware of “Hot” Designs – Every year a new palette or individual colors becomes the “hot” trend for all designers to implement in their work. Falling into these popular trends can be detrimental to a graphic designer’s authenticity. Trend overuse is seen so often due to the fact that it is much easier to use preconceived ideas rather than completely original concepts. Although using “hot” trends can generate attention getting at first, it ultimately ends in ubiquitous obscurity. 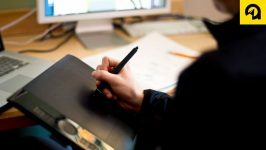 Trends Have Their Place – Although overuse of popular trends can negatively impact a graphic designer’s identity, trends do play an important role in fresh design. Instead of using a trend as your be all and end all, add it to your toolbox as a graphic designer. A good way to look at putting a creative spin on an already preconceived trend is using the trend as a stepping stone and then resorting back to both your personal taste as an artist, as well as the basics of design. Take a Page from the Classics – Another way to ensure that you’re keeping your content fresh is to revert back to the basics. Taking a look at themes such as Bauhaus, Art Nouveau, Art Deco and Mid-century modern can always be reinterpreted to accommodate present ideas. By combining current trends and reinvented classic looks, the outcome can freshen up your work and make it both relevant and authentic. Design from the Gut – As an artist, your job is to use your creativity to generate original and aesthetically pleasing content. Another way to help keep your work fresh is to cut yourself off from outside inspirational sources and just go with your gut. Combining this strategy with keeping things simple can help you produce something intriguing and applicable. Don’t Forget the Consumer Perspective – Often times it’s easy to forget the people we’re creating content for are not experts within our field of work. It’s easy for us to spew out information and content because we are trained professionals within this field, however, taking a step back and viewing the content being produced through our consumers eyes can be extremely beneficial in the creative process. At the end of the day, we are the experts, but the consumer is who we want to relate to so they can understand the fundamentals of our process. Keeping their interest is just as important as setting them up for successfully being able to comprehend our content. If you’re looking for graphic design services for your business, please give us a call at 701-478-1111 and ask to speak with a marketing advisor or visit absolutemg.com/contact. Our team is excited to help you find the right design balance. 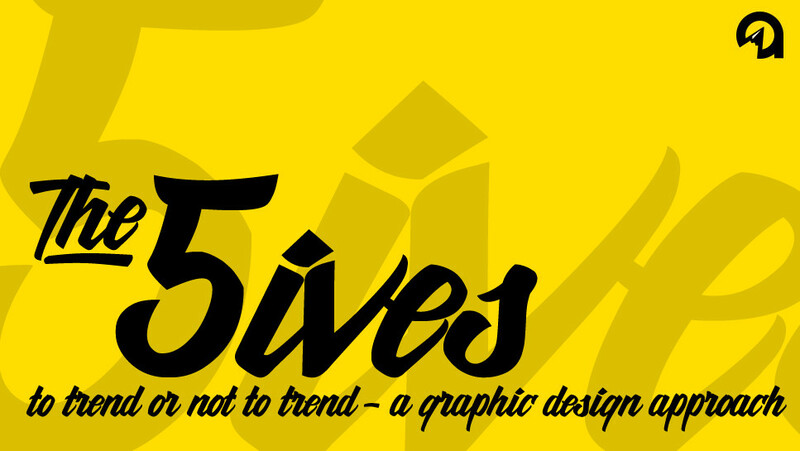 5ives: A Graphic Revolution – The Artist Makes a Comeback. Receive monthly insight for marketing your business, straight from our experts. Thanks for your interest in The Absolute Truth!